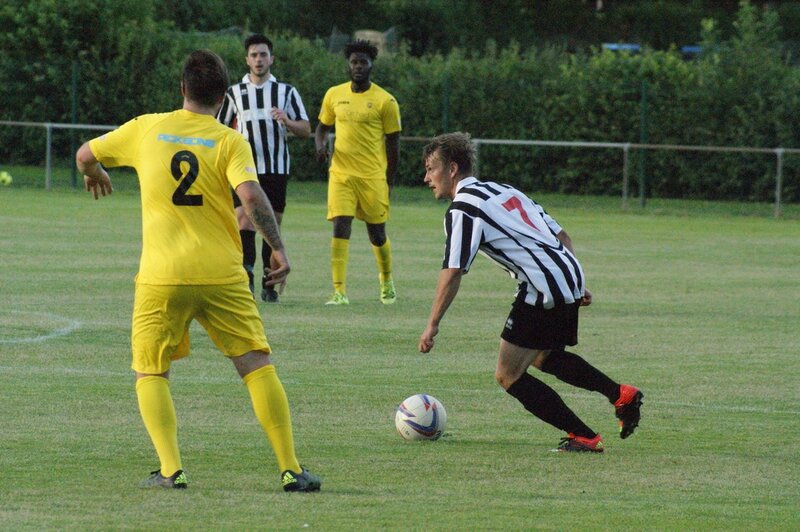 CHIPPING Sodbury Town and Yate Town shared an entertaining 1-1 pre-season friendly draw on Wednesday evening at The Ridings. Yate went a goal up in the first-half when Josh Morgan-Williams planted the ball into the back of the Sodbury net. But the home side hit back in the second period with an equaliser although both sides had plenty of chances to score more.